Dubai is to have the region’s largest armoured vehicle manufacturing facility as an investment of Dh55 Million sees Inkas Vehicles expand its operations based in Dubai Investments Park (DIP ). The new facility will be 159,700 square feet in size and sees yet more financial investment in armoured vehicles in the area as the park already plays host to four manufacturers: Inkas Vehicles, Mezcal Security Vehicles, Shell Armored Vehicles and Saxon Armor. 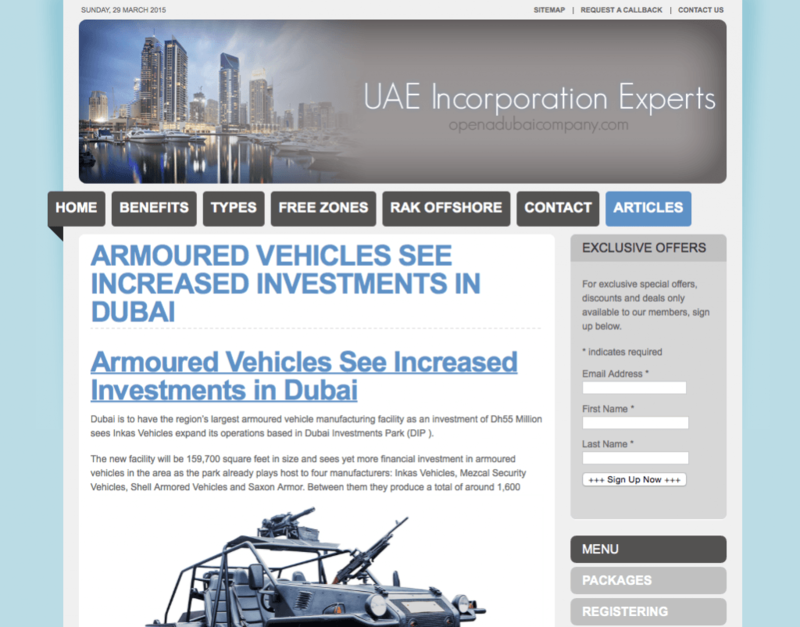 Between them they produce a total of around 1,600 armoured vehicles every year.